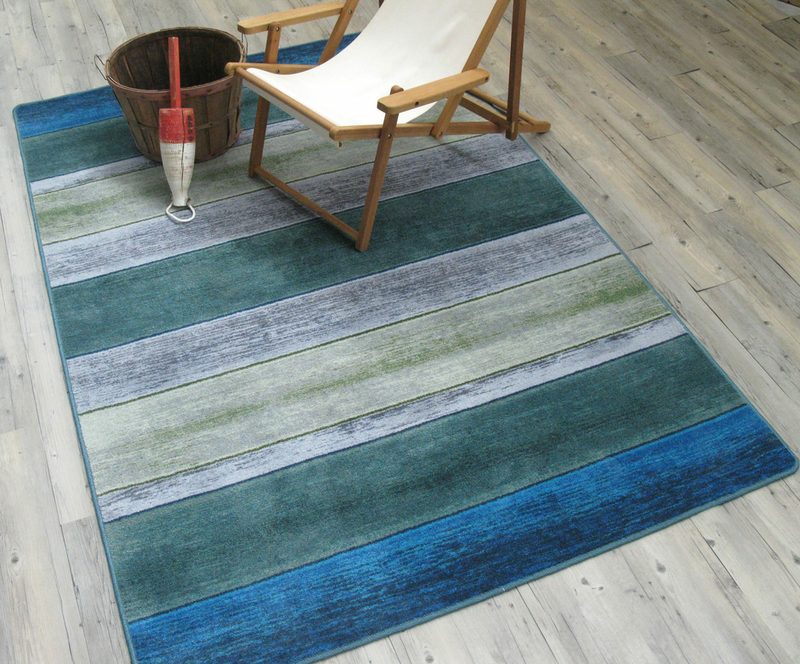 Give your bathroom oceanside flair with the Coastal Colors Striped Rug - 3 x 4. 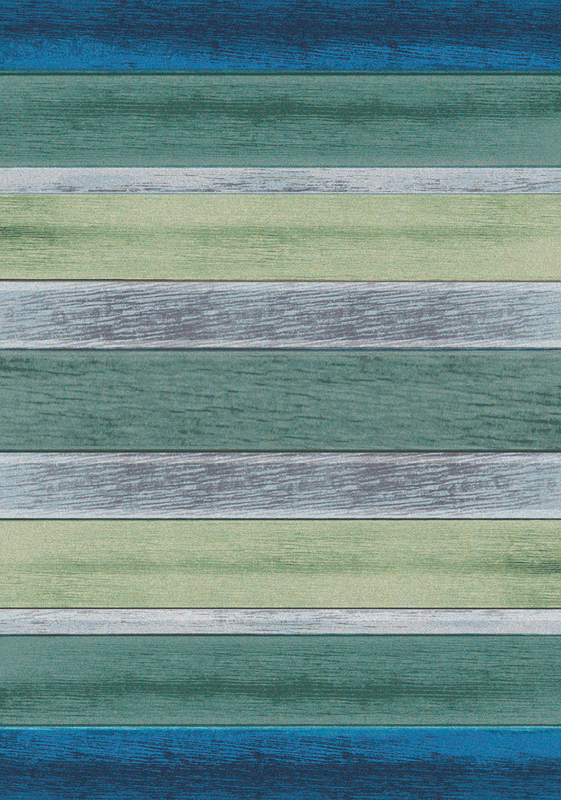 This nautical area rug is detailed with multi-size stripes with the look of aged wood planks. For further items, we ask you to take a moment to explore our thorough collection of coastal area rugs at Bella Coastal Decor now.